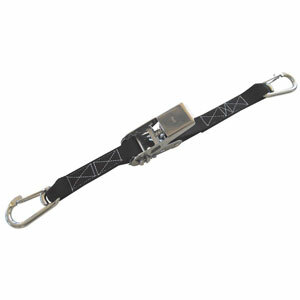 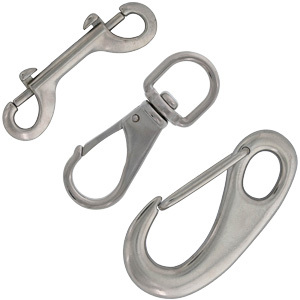 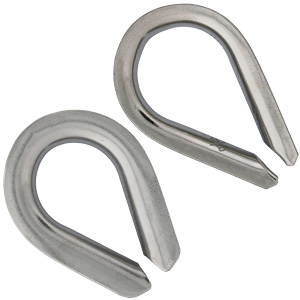 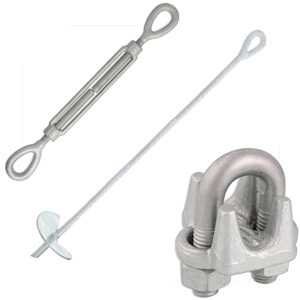 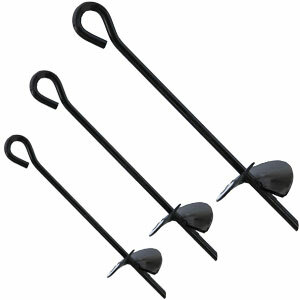 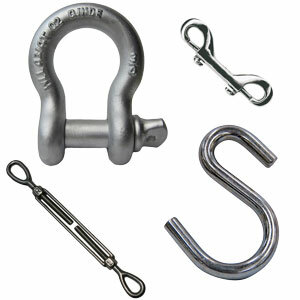 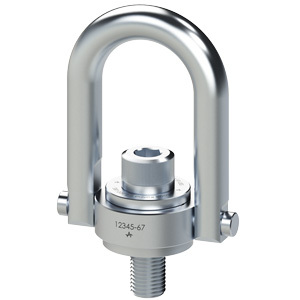 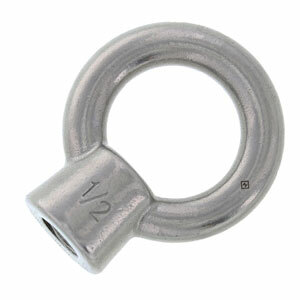 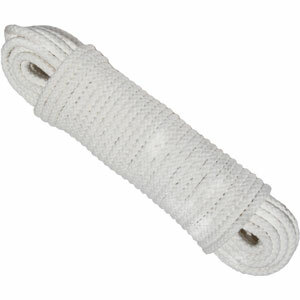 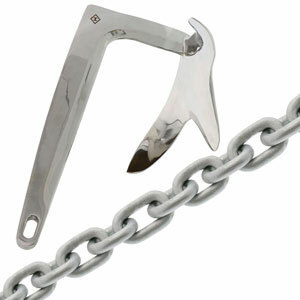 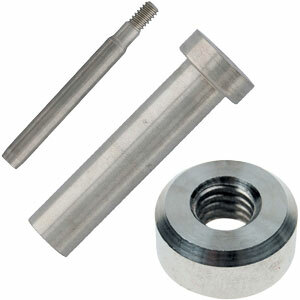 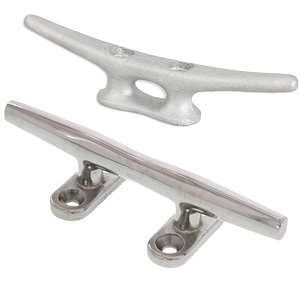 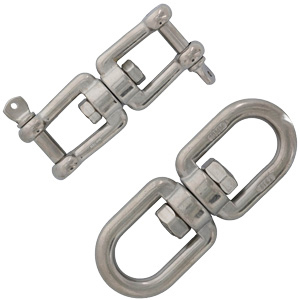 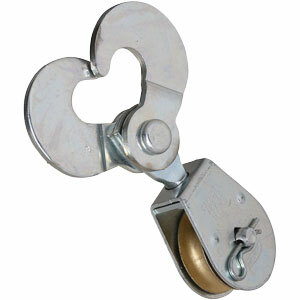 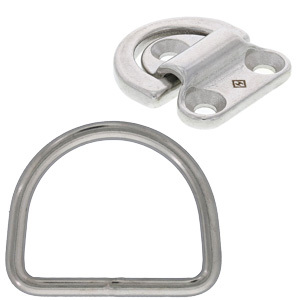 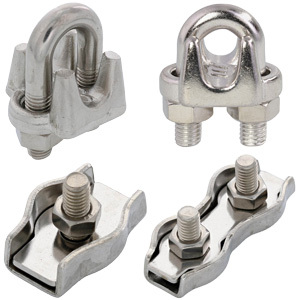 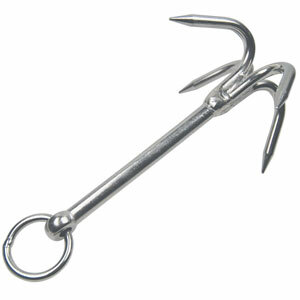 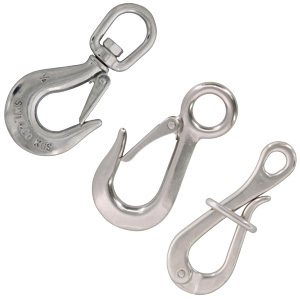 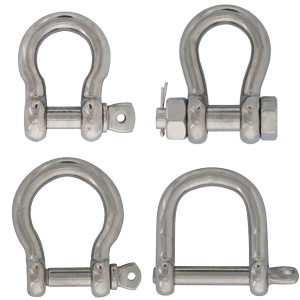 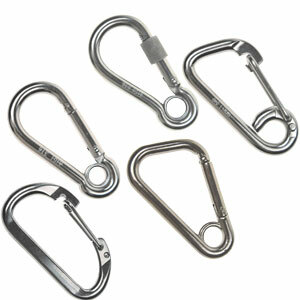 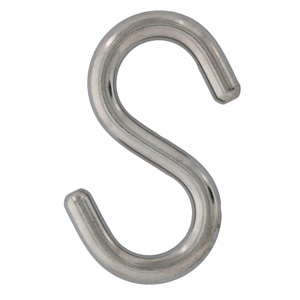 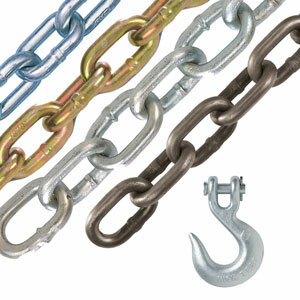 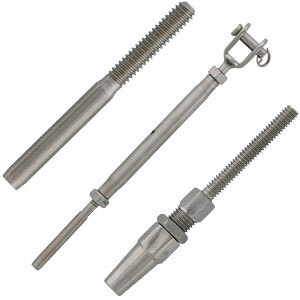 E-Rigging offers a variety of stainless steel rigging hardware suitable for marine and industrial rigging applications. 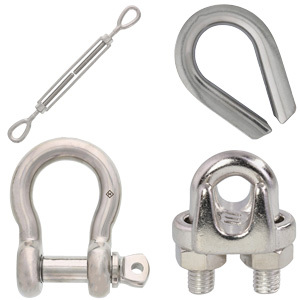 With a wide selection of rigging hardware, we make it easy for you to find exactly what you’re looking for to complete a job effectively and efficiently. 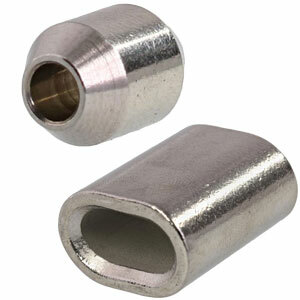 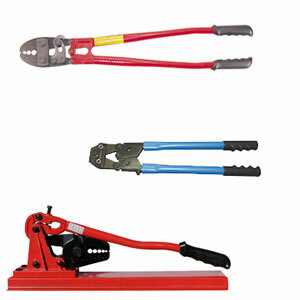 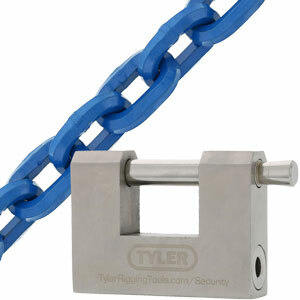 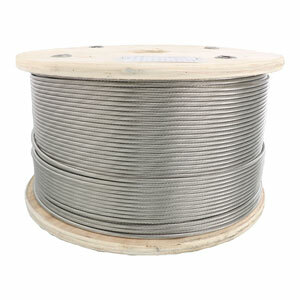 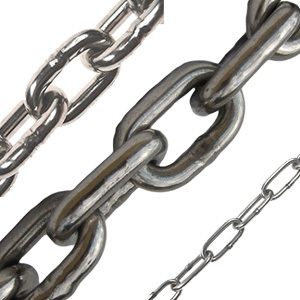 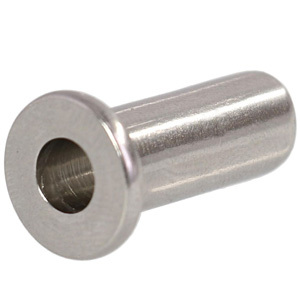 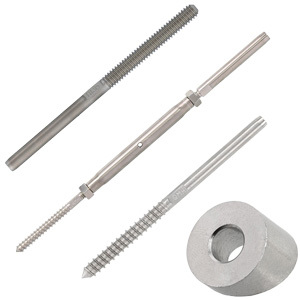 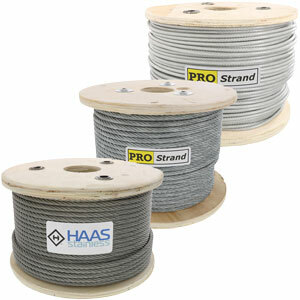 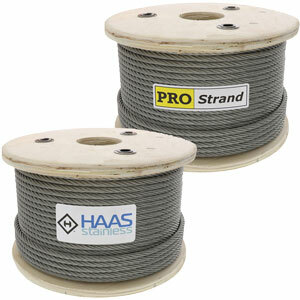 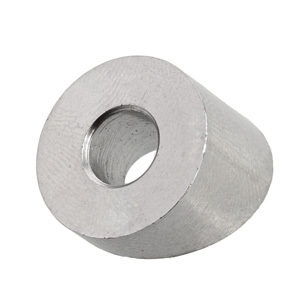 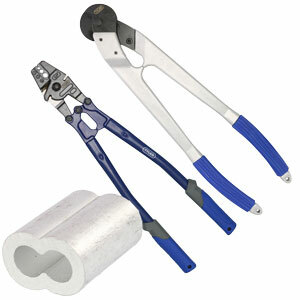 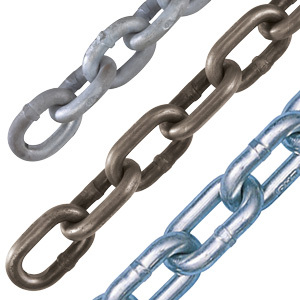 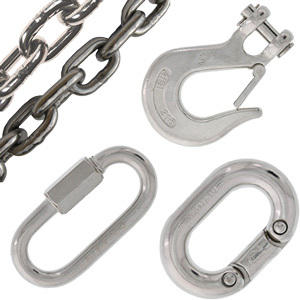 Our products include stainless steel cable, stainless steel chain and fittings, eyebolts, hand swage fittings, and more. 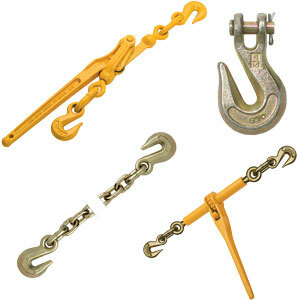 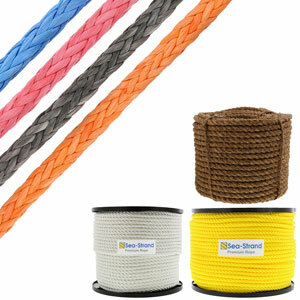 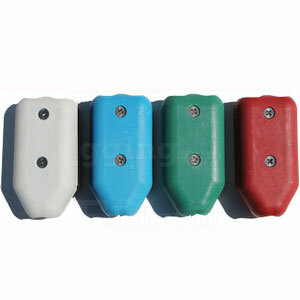 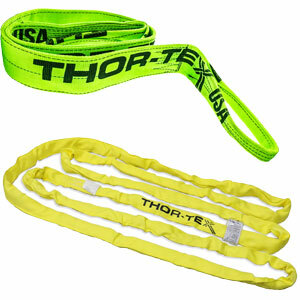 As specialists in the rigging industry, we work hard to provide you with high-quality, affordable products. 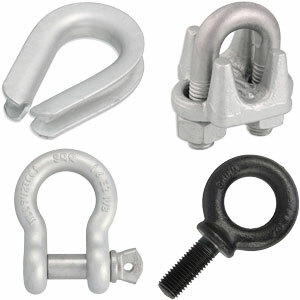 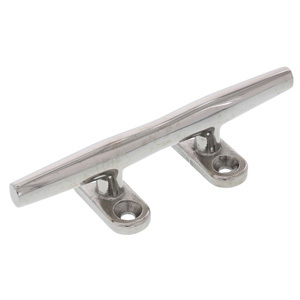 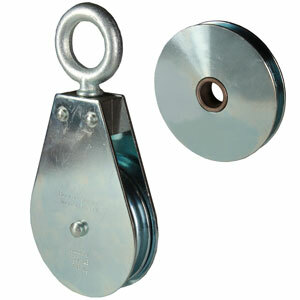 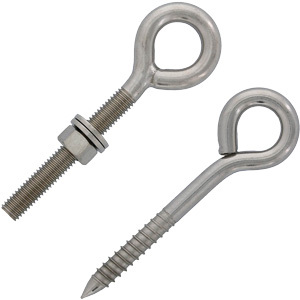 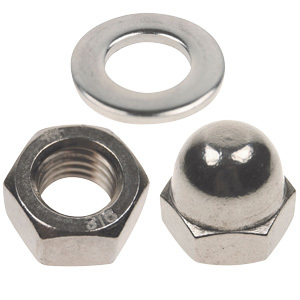 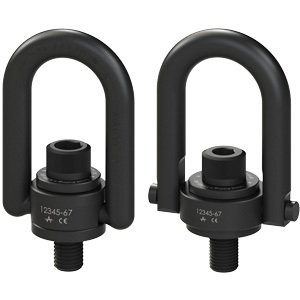 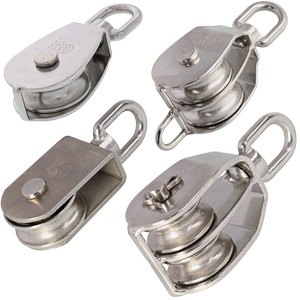 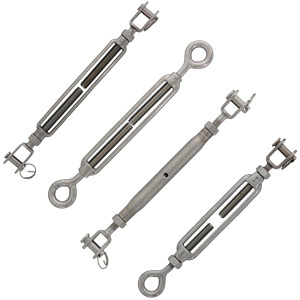 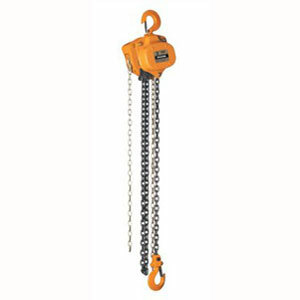 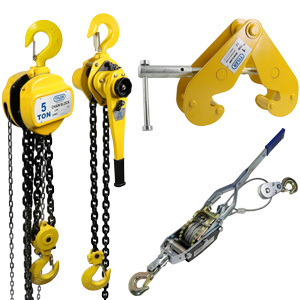 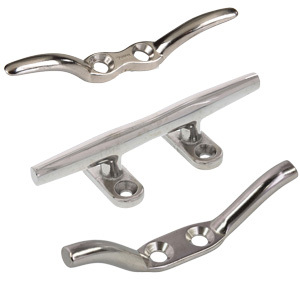 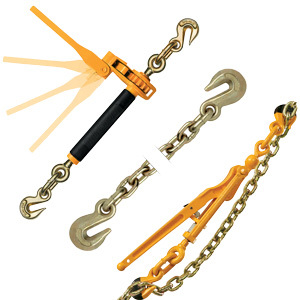 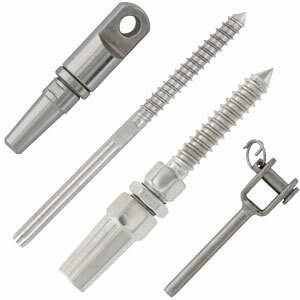 To ensure reliability and durability, we carry state-of-the-art, Type 304 and 316 stainless steel rigging hardware. 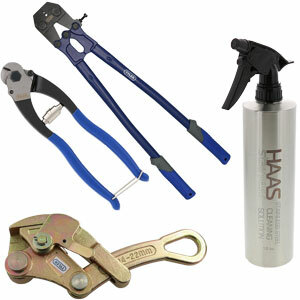 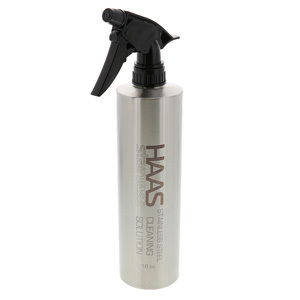 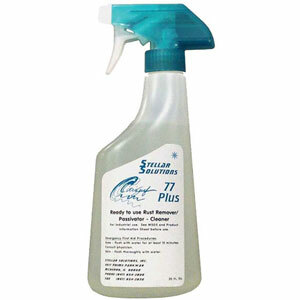 Browse our complete inventory above! 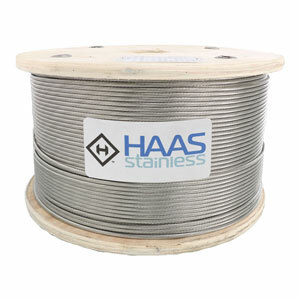 Learn all about Stainless Steel with our Stainless Steel Knowledge Base. 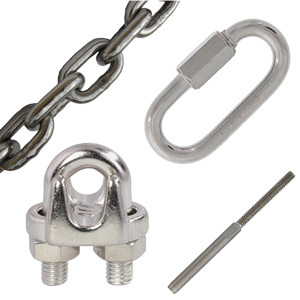 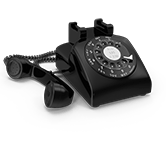 For more information on our rigging hardware and stainless steel products, feel free to contact us directly at 888-682-8186.